The basic logic controls includes those routing (Skipping to) and piping features that are built into every question type. 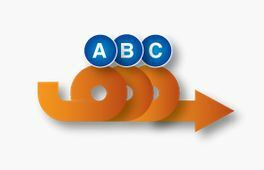 Simple Piping of answers from one question to another is possible with most question types. Even pipe answers not selected from one question to another. Simply select the previous question in the dropdown where the answers will come from. Embed allows you to insert answers from one question into the question text of another question or into the text of another answer. It is simple to use and powerful, allowing either text of images from previous questions to be embedded. Advanced visual progamming survey techniques required for more complex surveys. Powerfully control the flow of your questionnaire depending on the answers received with a powerfully easy – if.. then, programming type question. Because SMP questionnaires are written in an hierarchical fashion with logic controls designed to be input independent of the questions, and in the desired sequence, the Gate question type allows for extremely complex routing options with just about anything being possible. Gates can be strung together as a destination from a previous gate and powerful and/or statements can be created from several previous questions. Pipe allows you to construct an answer set (code frame) for a future question from any combination of previous questions you desire. You can even include new answers not used before, a random selection from a group of answers, answers respondents did not select, or answers dependent on the answer given to another question – virtually any combination can be put together into a set that can then be called from the parameters of a new question. Pipe sets can be piped into any of SMPs question types. The Quota question type allows you to set simple or multi-layered quotas and you can include as many quotas as you like. When incorporated with the “Compute” question type you can build n-dimensional quotas of any structure required. SMP also provides a Monitor function after survey launch where you can view and change quotas on the run as the survey is being completed. Because of the hierarchical nature of SMP it was necessary to include a programming feature analogous to the “goto” programming statement so that you can easily jump forward to any spot in your survey if you need to. 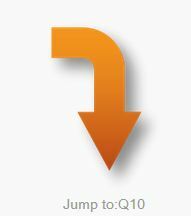 This is frequently used to jump out of sections of the survey controlled by gates that a respondent does not need to answer due to previous answers given. 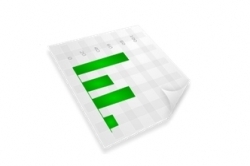 Create a new calculated variable for use in your survey such as embeding into questions or answers, controlling the parameters of other questions, or create n-dimensional complex quotas. Recode an existing variable for use in your survey latter such as embeding into questions or answers, controlling the parameters of other questions, or create n-dimensional complex quotas. 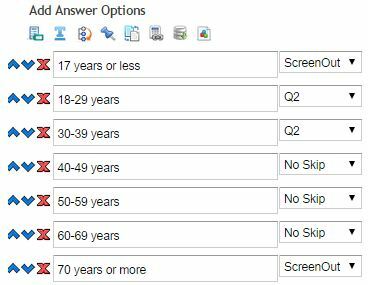 An example of this might be re-coding your age question into less options for use in the quota question. 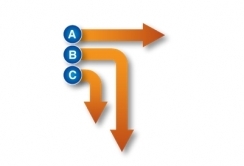 Repeat common sets of questions for different stimuli in a loop each time using the Loop and Group question types. An example of this would be when you wish to ask how much they liked a brand and whether they would use it or not for a group of brands. The Loop question type allows to you to present the set randomly and accepts pipes from other questions. Randomly assign respondents to different paths in the survey and match the quota with the other paths. 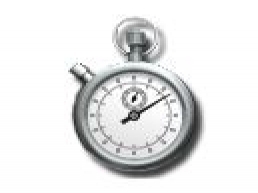 Used to record how long it has taken a respondent or interviewer to get to a point in the survey. 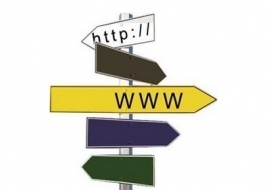 Send the respondent to another website dependent on the answers they give, or even to another survey.